Buzz Off with Ruggle-it and Tap Water! 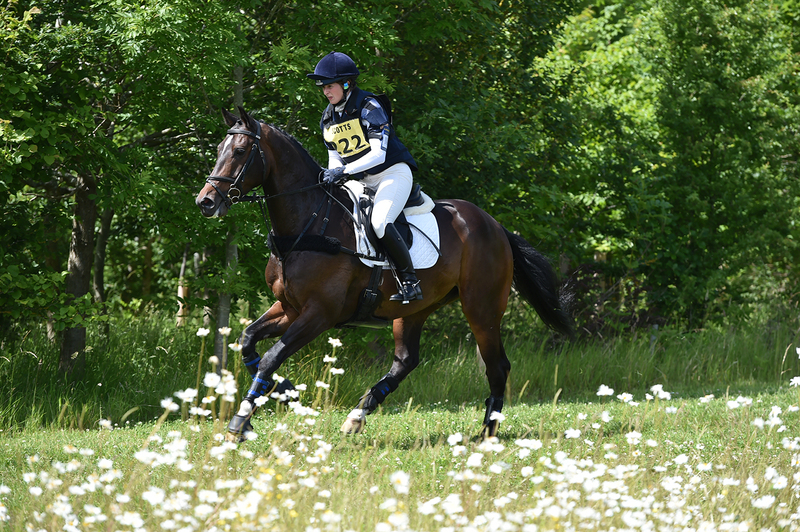 Do flies and bugs make your horse’s life a misery as soon as the weather warms up? Are you sick of spending a fortune on products that promise the earth and deliver frustration? Flying and flesh-eating critters can understandably make any sane animal suddenly seem like a raging lunatic! A nice, quiet hack out in the evening can be turned into a trauma if the bugs are biting…and even worse if you are in the show ring or dressage arena. 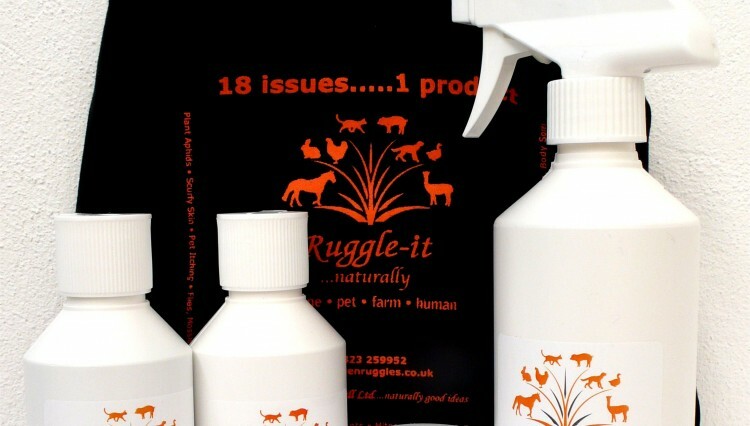 Believe it or not, when you dilute the highly versatile Ruggle-it 100% natural vegetable oil blend with some of their specialist shampoo and then add lashings of tap water, you have not only a highly cost effective bug and critter deterrent, but each application can last between 15 hours and 3 days! And as it is oil-based, if you get a sudden rainstorm it won’t all wash off. You can also spray it on and around your stable to help keep the flies and midges away. Apart from the totally natural oil blend, the low lather concentrated shampoo can also be used to help rid your horse’s coat of mites, lice and ticks and is great at helping to sooth summer itching and any bites. The oil and shampoo duo work best in tandem to help calm, soothe, soften and deter simultaneously. Both offer anti-bacterial, anti-fungal and anti-oxidant properties, are bio-degradable and contain none of the harsh chemicals such as Parabens, Sodium Lauryl Sulphate or even tea tree, which are frequently found in most skin products and yet can often cause further irritation. The Ruggle-it duo are utterly multi-purpose, gentle and can be used for at least 18 common issues affecting horses, dogs, cats and most pets as well as for large and farm animals and even humans from new-borns to OAPs. 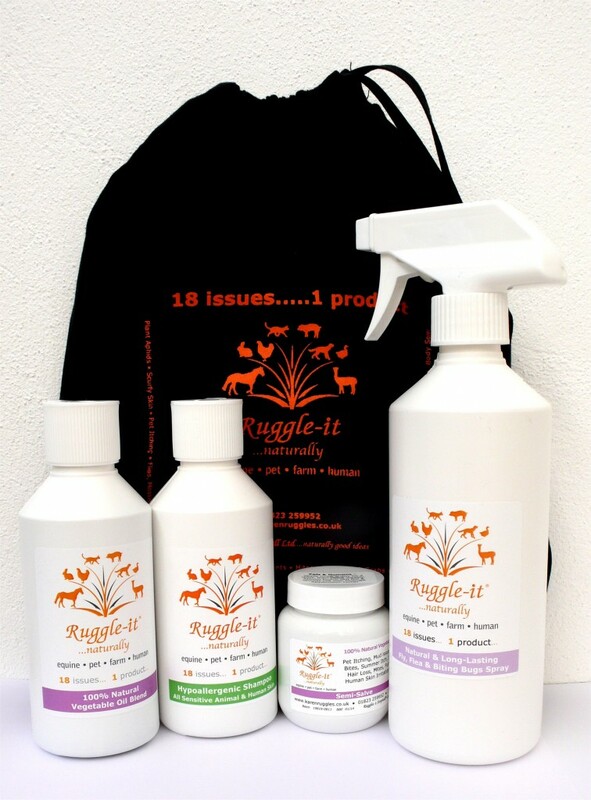 So whether its to deter flies, mossies, midges, fleas or mites, or to help overcome mud and wet-related issues, for minor wounds, itchy pets, hair loss and crusty lumps, scurfy and itchy skin or even head lice, just grab your Ruggle-it and let Mother Nature work her magic. And if it seems too good to be true, see the many testimonials on the web…they make pretty convincing reading. For full details on Ruggle-it, pure probiotics, joint care and other natural products in the Ruggles & Stopitall Ltd range, visit www.karenruggles.co.uk or call 01823 259952. 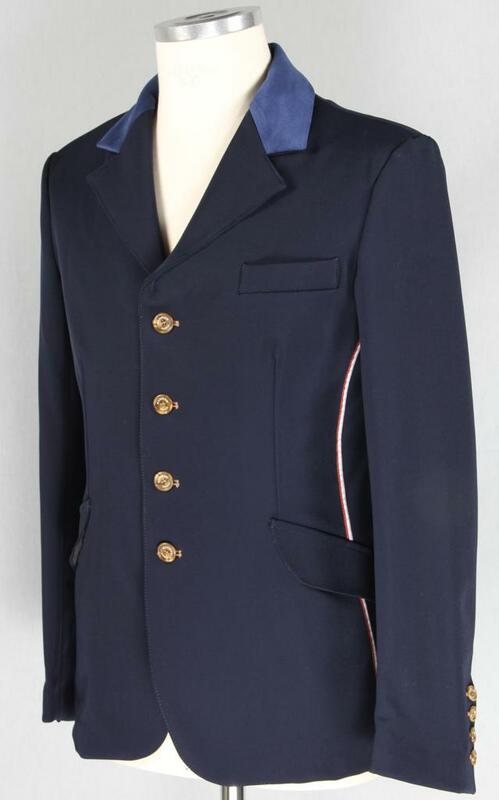 Get a (Webbing) Grip with Kate Negus Saddlery!